If you’ve seen a lot of people suddenly sharing uncannily similar artistic doppelgängers of themselves recently, Google’s facial recognition abilities and massive database of art are to blame. The tech giant recently recently added a new feature to its Arts and Culture app which allows users to snap a photo and instantaneously get a list of portraits they resemble, and it’s pretty good. 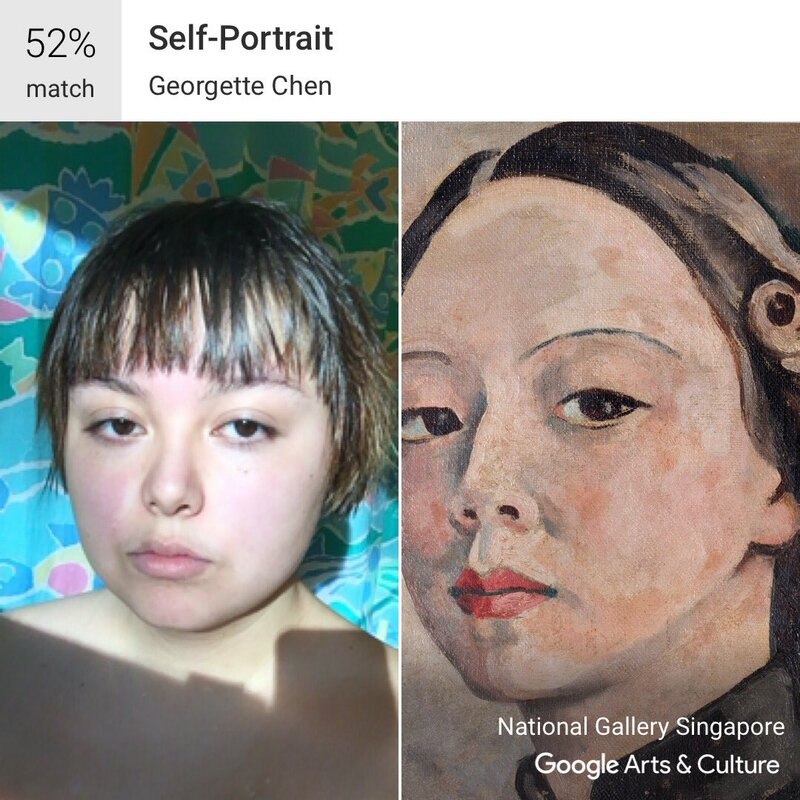 If you haven’t used it yet, the process is pretty simple: Download the app, scroll down to the “Is your portrait in a museum?” section, take a photo of your face, and Google will determine which work of art you most resemble. While the UI is about as simple as could be, under the hood Google is using a sophisticated facial recognition system to map users’ facial features, which necessitates editing the photos and reorienting them to ensure a clear view. Google then compares those maps with similar ones it’s constructed from portraits in the 70,000-plus works of art in its Google Art Project database. In general, Google Arts and Culture is very good at generating works of art that look like users—including when they try to trick it with makeup or headgear. For the first time, Google has invited the world to explore its secretive data centers. The Internet giant Wednesday took several steps to show users how its data centers work, including putting out a YouTube video, which you can see below. Is Google Gobbling Up the Indian Internet Space? Google has announced that it will be holding an event on October 4th in San Francisco, where it will likely unveil its latest smartphones (which may or may not be released under the Nexus brand).